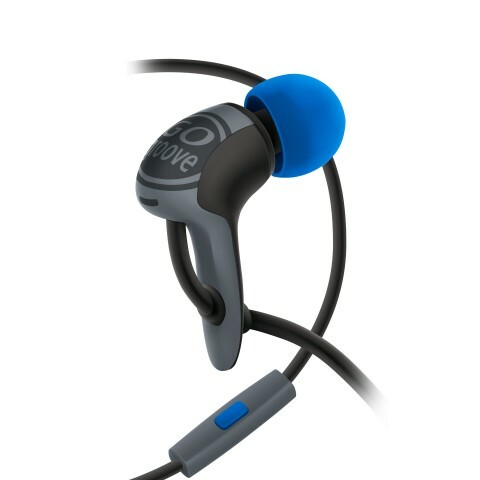 The GOgroove AudiOHM HDX series headphones are where advanced, ergonomic design meets premium audio. 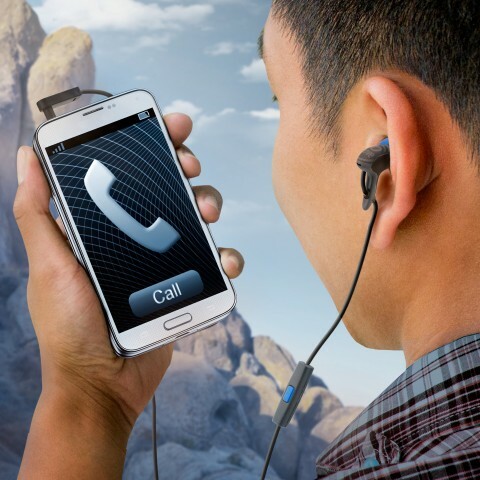 These headphones are not only stylish, but practical for everyday use. 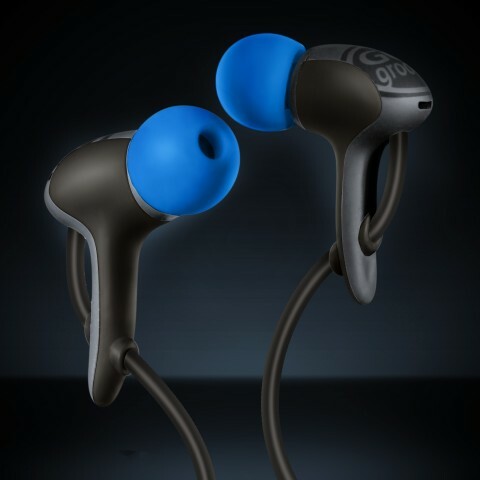 The innovative angled design of the earbuds allow audio to stay in your ear and prevents outside noises from entering so you can fully enjoy whatever you are listening to. 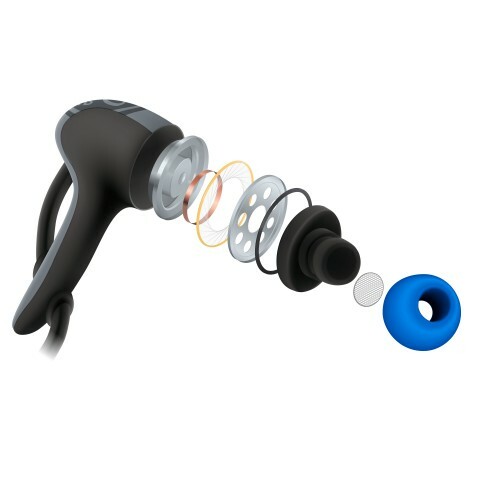 Three sizes of spare ear gels (S, M, L) help assure that your earbuds are the perfect fit. 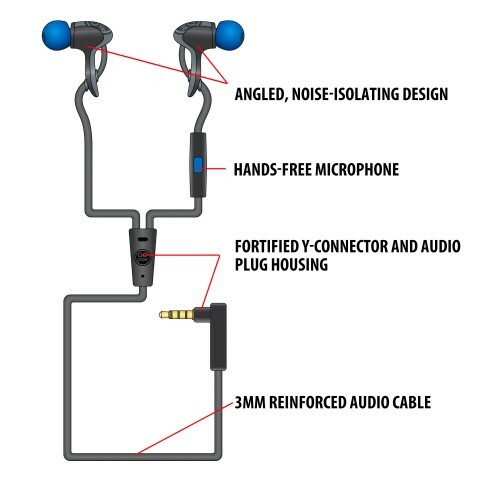 These headphones also come with a hands-free microphone so you can take calls as well as pause/play audio while on-the-go. 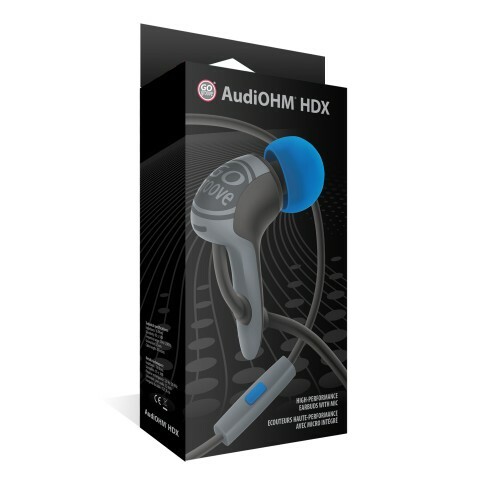 The HDX's come with a fortified y-connector, audio plug housing and 3mm reinforced audio cable so you can be assured they are built to give you a premium listening experience. 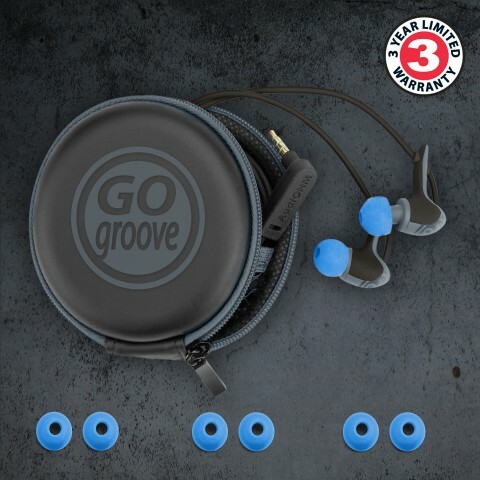 GOgroove offers a 3-year manufacturer’s warranty on all AudiOHM HDX series headphones. Your AudiOHM HDX headphones also include a zippered EVA carrying case with an attached belt loop, so you can pack them away before tossing them into your backpack, purse, or pocket. This case helps prevent damage from drops and falls and also helps protect your headphones from becoming tangled when not in use.